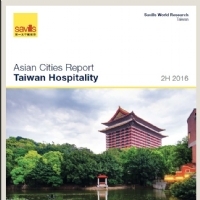 Hotels and Resorts is going to launch another four hotels in Taipei and New Taipei City by 2019 and expand to over 3,000 rooms in total. After investing NT$300 million in renovationsand joining the Hilton brand, Hotel Orchard Park reopened to focus on international tourists. The number of foreign visitors to Taiwan marginally increased, by 2.4% year-on-year (YoY) to 10.69 million in 2016, with Chinese visitors accounting for 33% (3.51 million), Japan for 18% (1.9 million) and Hong Kong and Macau for 15% (1.6 million). 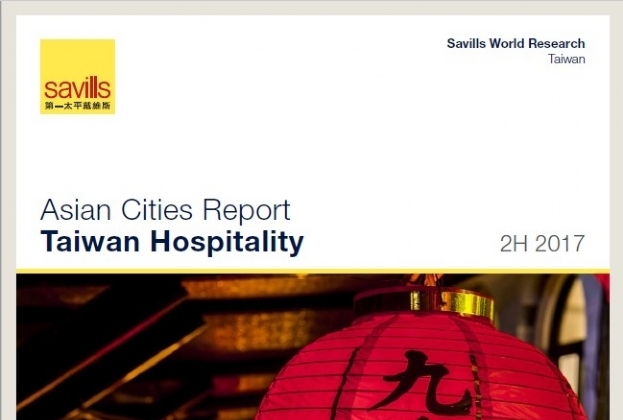 Should concerns over the macro-economy begin to rise in Asia and particularly China, and the ‘bid-ask’ gap widens in Japan, Singapore and Hong Kong, we will expect to see a slow down in hotel transaction activity. 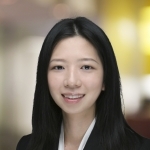 With 73% of all investment sales in the Asia Pacific region in 1H/2015, Japan and Australia remain the most attractive markets for Asian investors. 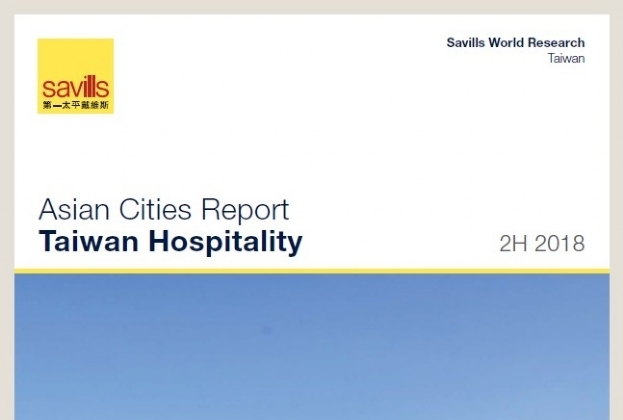 We believe that a few portfolios and single hotel assets will be transacted by the end of 2015.